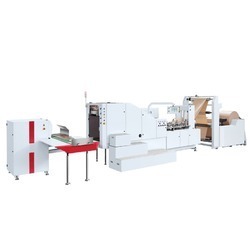 Our range of products include paper cover making machine, paper envelop bag forming machine, paper bag manufacturing machine, khakhee paper bag making machine, pharmacy drug paper cover making machine and medicine paper cover making machine. 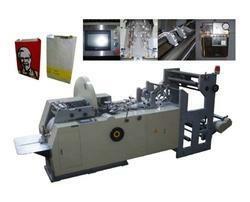 Exporter, Manufacturer & Supplier of Paper Carry Bag Making Machine based in Delhi , India. 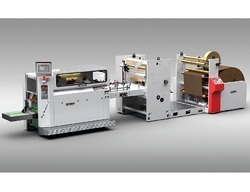 Looking for Paper Cover Making Machine ?